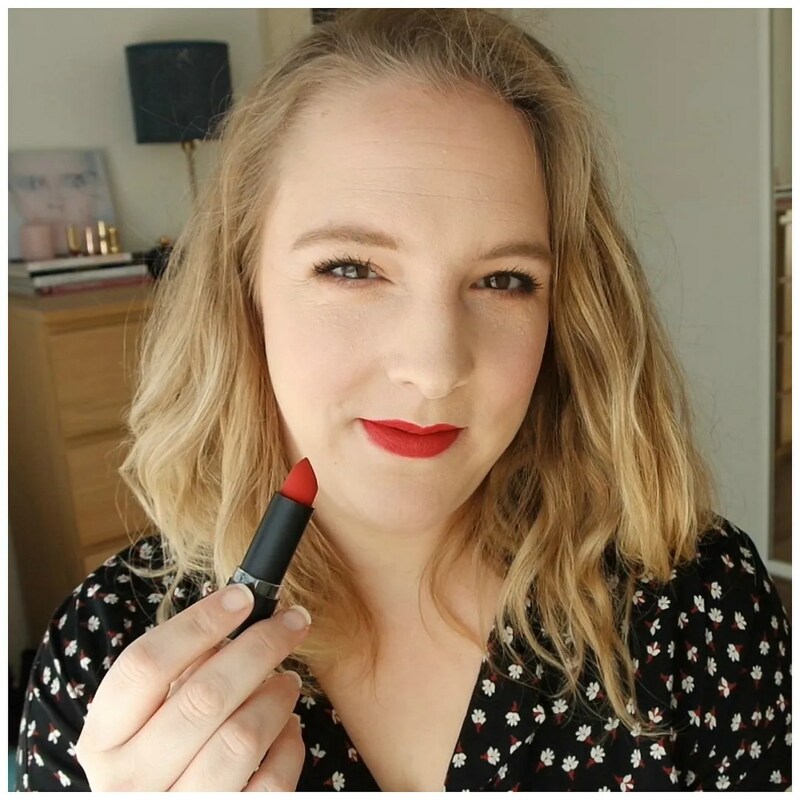 I love a good red lip and lately I have completely falling back in love with the iconic lipstick shade. Sometimes a gal just has to release her inner Marilyn Monroe! It was all instigated by a Catrice lipstick purchase, which is of course featured in this video. And that is why I thought it would be fun to show you every. single. shade. of red that I own. There are over 30 lipsticks here, so let’s get crackin’. One of the reasons why I love red lipstick so much is because it just looks great on me. It is not only a bold statement, it also suits me and for while people thought it was the only lipstick shade I wore. But red comes in many different hues and finishes and I have quite a few to show you. From a sheer blue toned red, to a deep dark, vampy red and everything in between. In the video I go over all the shades by color family and give mini reviews on the formulas as well. I hope you enjoy. I hope you will enjoy this day…. Are you going to watch the marathon? No I am seeing friends for their birthday. I love bite. Definitely want to get some more. Thanks. Red lips are just great. There is a red for everyone. If you want a more comfortable formula than Charlotte Tilbury is def worth the splurge. Her matte formula feels like a cream but looks and stays put like a cream. Best bet if you’re not a fan of matte! Would you believe me if I told you that naturally I have more than just red lipstick?